100% cotton. Sport Grey 90% cotton, 10% polyester. 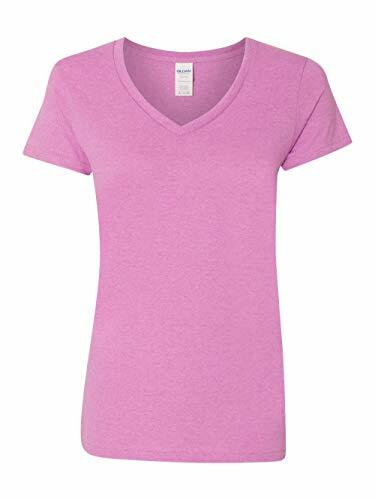 ½" mitered V-neck collar; missy contoured silhouette with sideseam, taped neck and shoulders, satin label, cap sleeve, double-needle sleeve and bottom hem.